Most of the world has herpes, says the World Health Organization. You’re in good company, anonymous stock-photo lady. If you are a human being living on planet Earth, chances are you have herpes. So says the World Health Organization, which released its first estimation of the global incidence of herpes simplex virus type 1 on Wednesday. 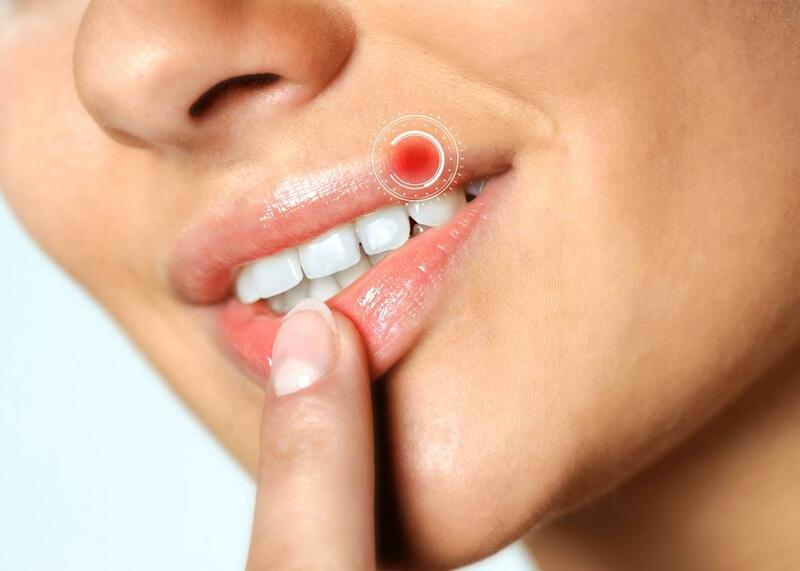 According to the report, two-thirds of the world’s under-50 population—more than 3.7 billion people—are infected with HSV-1, the incurable virus most known for the oral cold sores it causes. But HSV-2 transmission has far-reaching public health implications that would make a laissez-faire herpes strategy an act of extreme negligence. A person with HSV-2 is at higher risk of contracting and transmitting HIV, and HSV-1 can cause other complications like encephalitis and meningitis. The WHO is encouraging medical researchers to put more resources toward developing a herpes vaccine; trials funded by the National Institutes of Health and GlaxoSmithKline are currently studying the comparative benefits of a preventive versus remedial vaccine. Wednesday’s report called for more education on both types of herpes viruses for young people, before they become sexually active. Still, it’s not clear what they’re supposed to do once they’re schooled. Some doctors have even recommended against widespread testing for herpes, since so many people have it and there’s not much they can do to keep themselves from spreading it. Without an accessible vaccine, we’re all stuck with the knowledge that we probably have herpes, but we’re in good—or, at least, crowded—company. *Correction, Oct. 29, 2015: This post originally misidentified the American Sexual Health Association as the American Social Health Association. It changed its name in 2012.